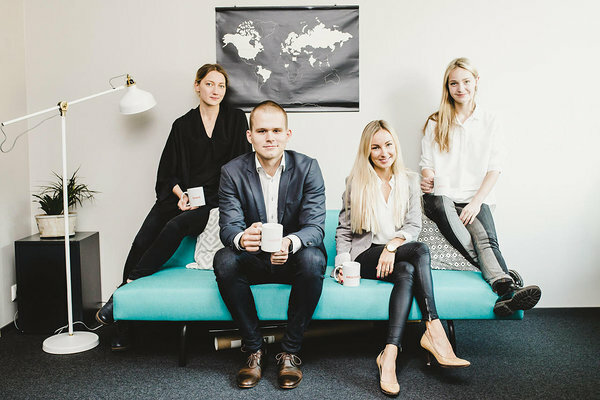 MoveMyTalent is a relocation agency that helps companies in the process of hiring talent from abroad and expanding business in Estonia. We have relocated 800+ expats and their families, grown our team to 4 full-time consultants and earned the trust of a number of supercool companies, for instance Bolt, Tieto, Cloudator, Paxful or Gamesys, to name some. To conquer new heights, we are looking for a Relocation Team Lead to join us. If this is something for you, send your CV or a link to your LinkedIn profile to laura@movemytalent.com by 17.04.2019 and please add a few lines on why we should pay extra attention to your application.